David Goodhand, an assistant U.S. attorney, recognized the grand jury’s very active status during a hearing in federal district court over a push to unveil the identity of a foreign-owned company that has been held in contempt for defying a Mueller subpoena. “It is continuing, it’s continuing robustly,” said Goodhand when pressed by U.S. District Court judge Beryll Howell. Today’s court hearing came after a request from the Reporters Committee for Freedom of the Press filing a motion that seeks to unseal some court filings pertaining to a subpoena fight that developed during Mueller’s investigation. More specifically, a company owned by an unidentified foreign government has downright refused to turn over information ordered by Mueller’s investigators. However, the Supreme Court rejected an appeal from the company in question on Monday, precipitating prosecutors in Washington handling of the case. 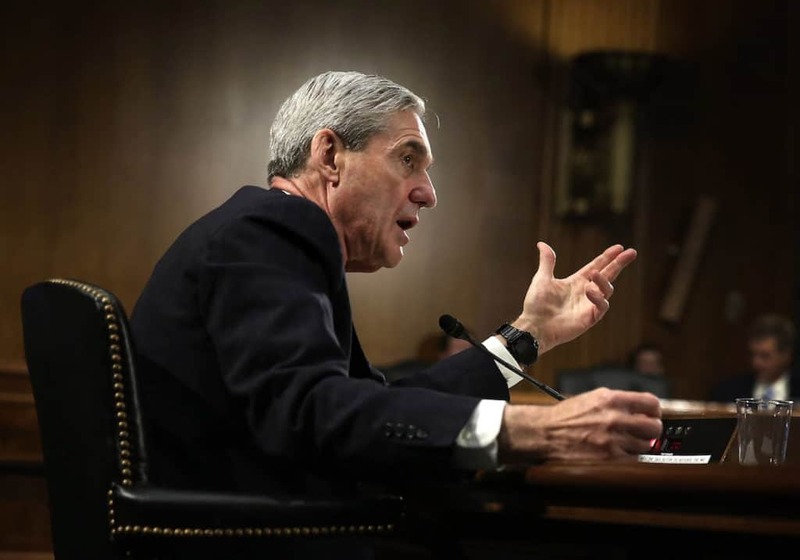 The very notion that the grand jury is feverishly still working only further complicates the seemingly never-ending drama surrounding the Mueller investigation. Most disconcerting, is the fact that Trump loyalist Lindsey Graham said that President Trump will be given the report and able to make redactions before public release.